It is with humble acceptance of God’s will that we announce the promotion to glory of Mrs (Mama Kuku) Selina Wendi Lwegado which occurred on 5/4/2019 after a long illness. Beloved wife of the late Michael Adolwa Lwegado. 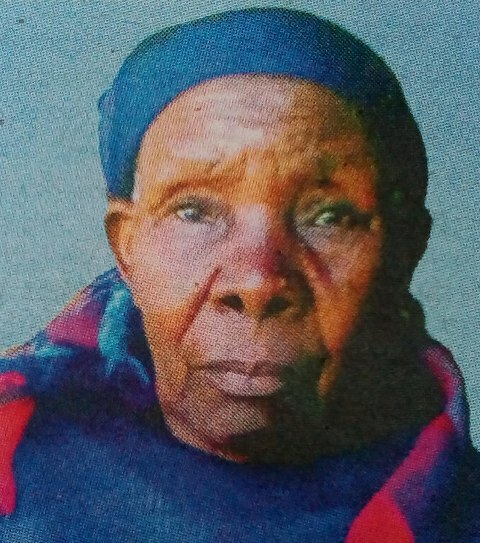 Devoted mother of Nifah Migaye Savulane, Benah Julia Luvala, the late Pri John Lwegado, Sarah Vwamula Mwami, Janet Uside Evusa, Grace Musimbi Mugunda, the late Shem Amugane Mark, Lifureza, Samuel Ehorani and Rose Mandera_ Mother-in-law of Andrew Savulana, the late John [uvula. Reuben Mwami, Stanley Evusa, Jotham Mugunda, Evans Alumasa, Gladys Nafula Lwegado, the late Rose Kasuva, Judith Ambogo Lifureze and Rophine Ehorani. Grandmother and great grandmother of many. 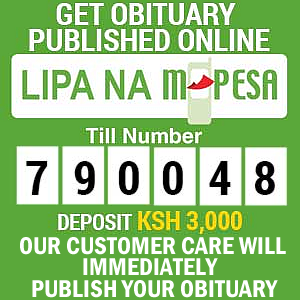 Friends and relatives are meeting daily at rural home Munugi Village, Izava location for funeral arrangements. 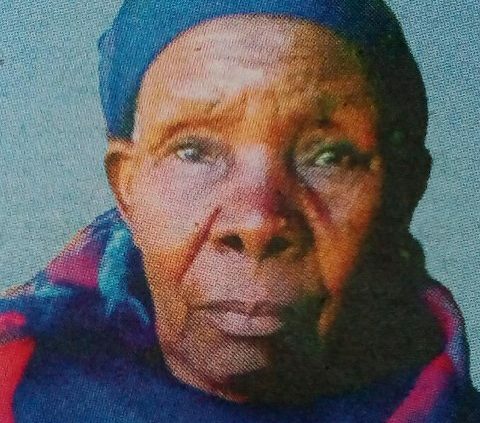 The cortege leaves Kaimosi funeral home on Thursday 18/4/2019 for church service at Munugi Friends Church at 10.00am. Burial will be on Saturday 20/4/2019 at Munugi Village, Vihiga County.